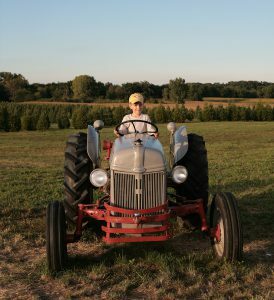 If you are looking to take a group on a field trip that will be fun, educational, and enjoy a glimpse into a life they might not have ever experienced before, Kuipers Family Farm offers educational farm tours for groups of all kinds and sizes. 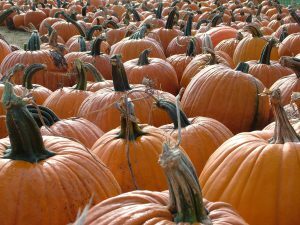 The apple orchard and pumpkin farm field trip packages are available at Kuipers Family Farm every fall. A picturesque setting at our fully functional farm serves as the ideal backdrop for informational and enjoyable educational farm tours. Call 815-827-5200 now to speak with one of our knowledgeable representatives about the options for the best educational farm tours at Kuipers Family Farm. Take a guided tour through the beautiful and lush apple orchard at Kuipers Family Farm on Tuesdays, Wednesdays, and Fridays, from September 11 – October 4. Your group will take part in a fascinating educational discussion about our apples, learn the process for pressing our cider and have the opportunity to taste many different apple varieties to compare and contrast. Call 815-827-5200 for complete availability and pricing information about the options for educational tours of farms at Kuipers Family Farm.